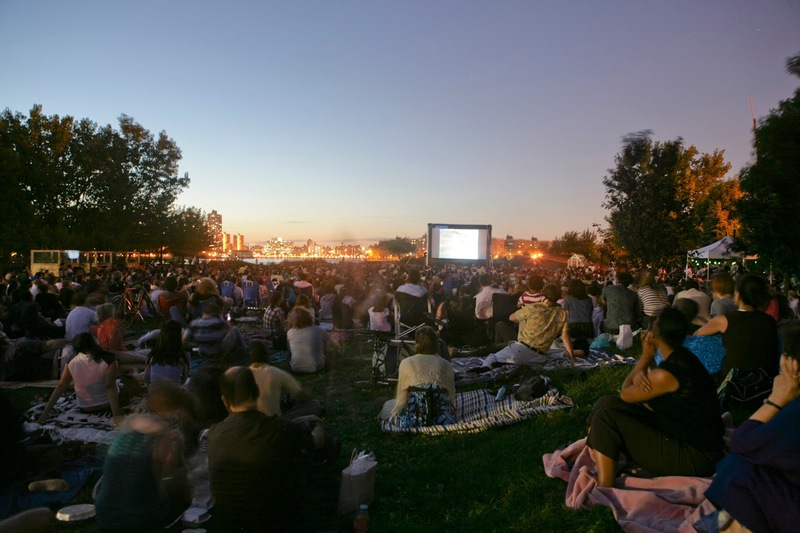 Starting July 6 on Wednesday at 7pm, Socrates Sculpture Park in Queens in association with Film Forum and Rooftop Films will present an International Film Festival featuring a different country or culture each week until August 24. Films will be paired with live international music and local food vendors in cnnection with the featured country. Not to be ignored, the Manhattan skyline at Sunset. Come early and bring the family. For more information check out socratessculpturepark.org.